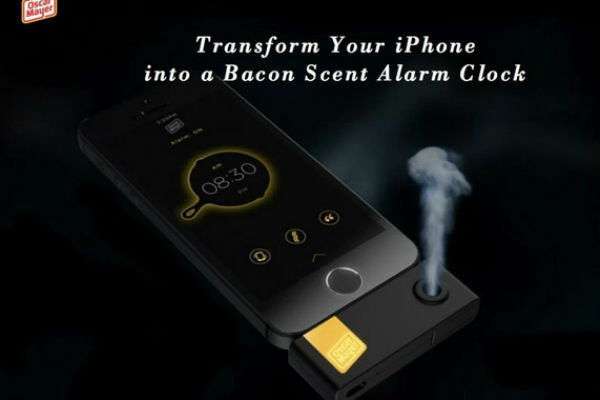 This is real: an attachment connects to your phone and then sprays out bacon scents when an alarm goes off. Wake up with the best smells: Every. Single. Day. 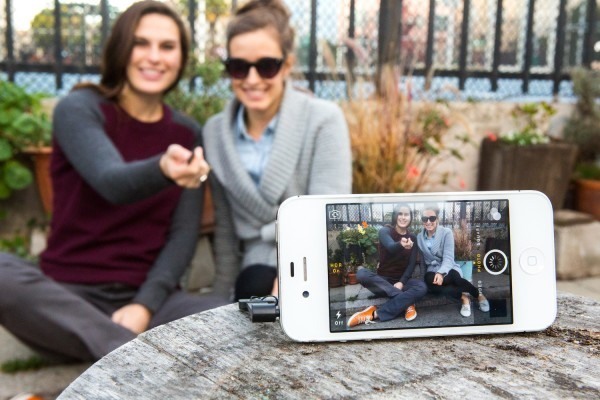 Finally, an easy way to snap those selfies. No more circus-like maneuvers are needed when you take pictures. 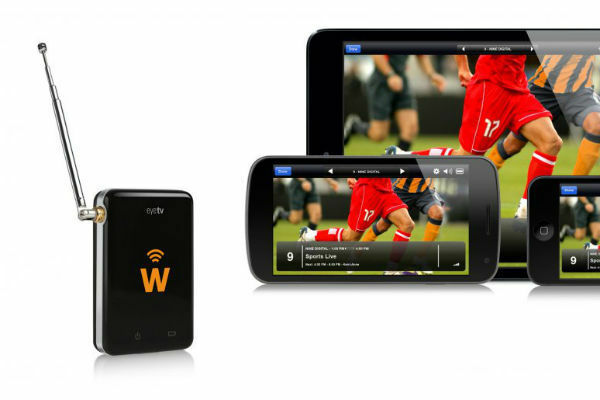 The Shuttr remote allows you to snap pictures hands-free. It comes with a free app and the photos are accessible with any other app like Instagram. No one wants to carry pocketfuls of supplies with them. 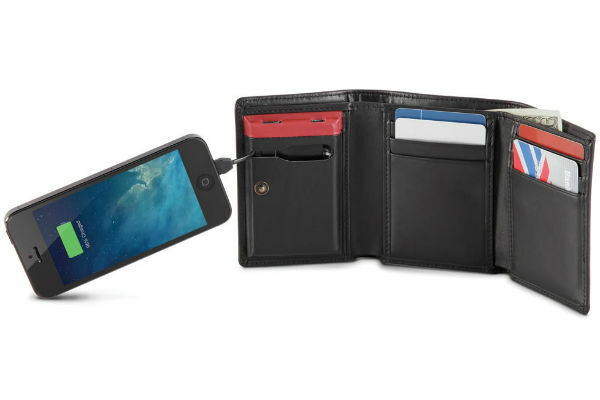 The Smartphone Charging Wallet makes it easy to have a regular wallet and some extra battery juice too. A small compartment is available for a little extra power, especially in emergency situations. 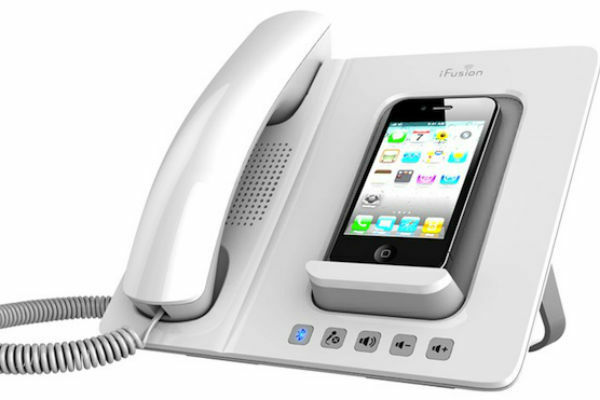 Turn your iPhone into a classic business line. Talk more comfortably with the retro design that features quick button options and a clear headset. 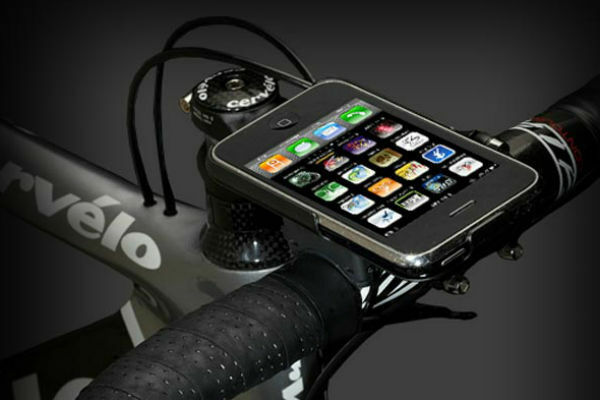 Switch songs, load maps, and read them with ease thanks to the GoRide Bike Mount. While you shouldn’t stream video and get distracted, it really does help from pulling your phone out from your pocket every couple of minutes. Get sneaky with your latest Instagram pictures. 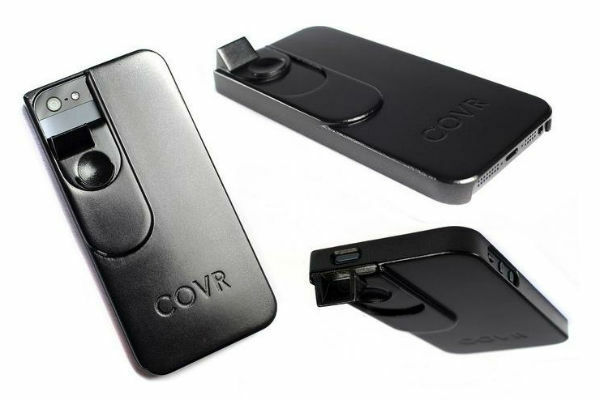 The COVR iPhone case uses simple angles to let you snap pictures without holding up your phone and making it obvious. The small angle folds down when not in use. 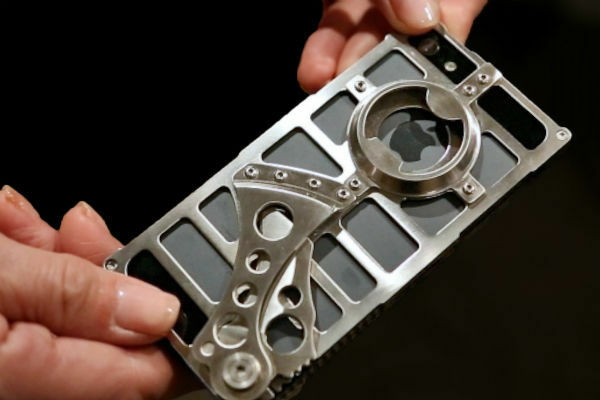 The iPhone can do almost anything and now thanks to the Tactical Alpha 1, it acts as a great tool for self-defense. It features a flip-out knife and a bottle opener helps top it off. R2-D2 used to ride along with Luke Skywalker to help protect him from enemies. 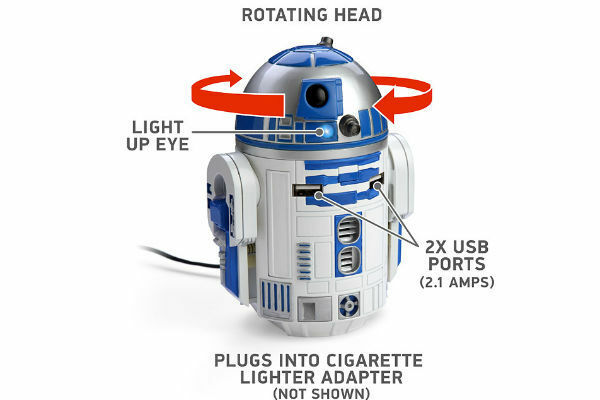 Now R2-D2 can ride along with you to help charge cell phones, tablets, and provide humor along the way. The robot spins, has two USB ports, and fits into a cup holder. Don’t just play wireless music, bring the whole party with you. 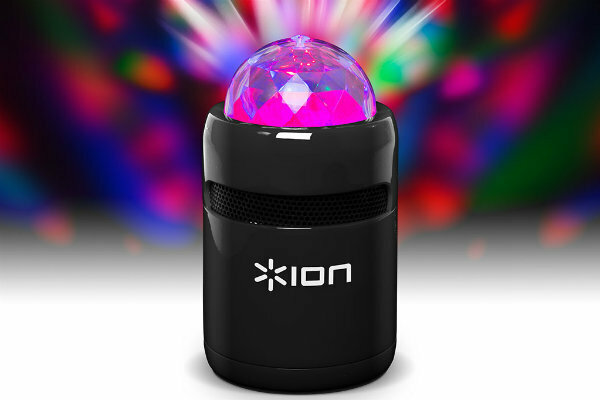 The wireless speaker offers clear reception and the lights flash all different colors as the music plays. 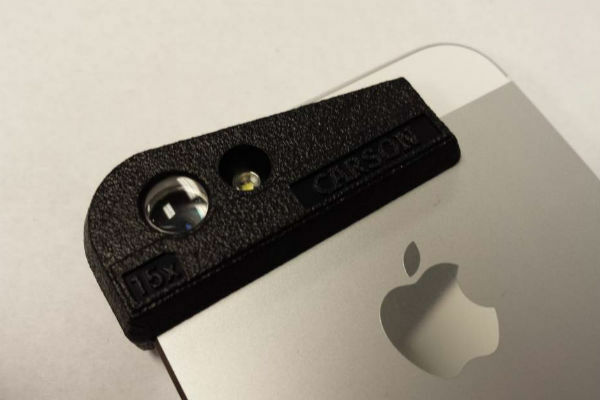 Take pictures in great macro detail with the slip-on LensMAG accessory. The magnifying glass can read small details on things like dollar bills, jewerly, or the spider that won’t leave your room. Dealing with tangled wires and piles of devices can be a pain. If you’re an Apple freak, you can charge everything in on organized spot. 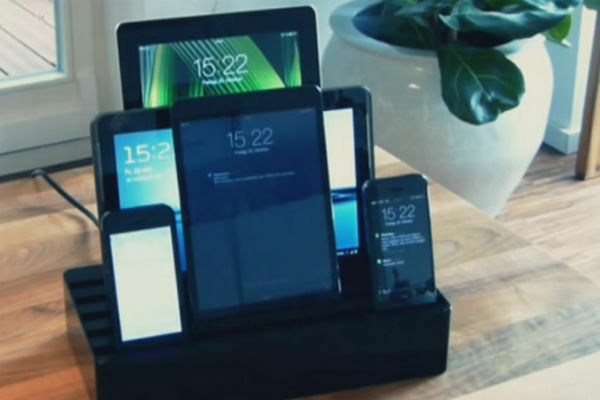 The All Dock Charger features ports for the iPhone, iPod, iPad, and many other USB devices. 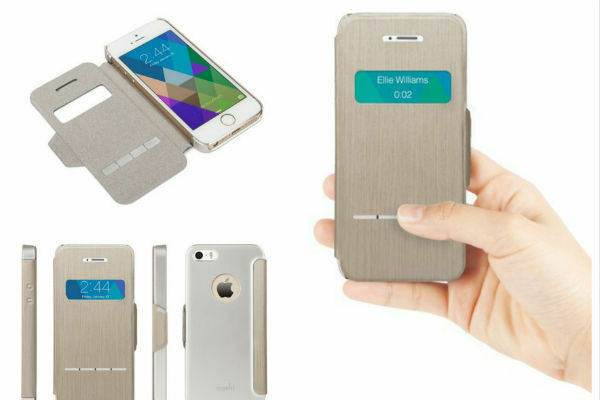 Protect your phone and still answer calls. Instead of opening your case everytime a call comes in, the Moshi Sense Cover allows you to slide your finger across a small opening and talk with ease. One of the biggest iPhone flaws is the speaker location on the opposite side of the phone. 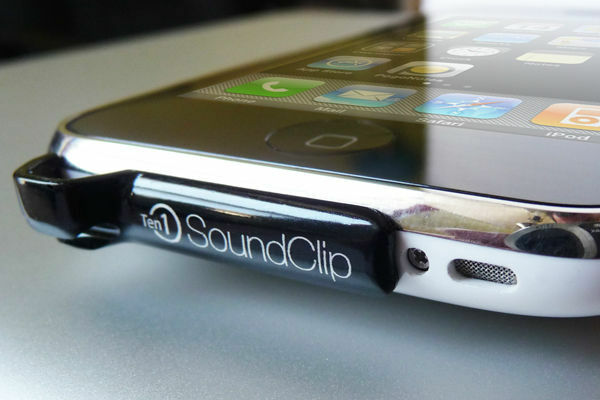 The SoundClip fixes this by sending the sound waves right to you. Perfect for games and times when you don’t have headphones. Pretty pointless to own, but still a must-have for any Batman fans. 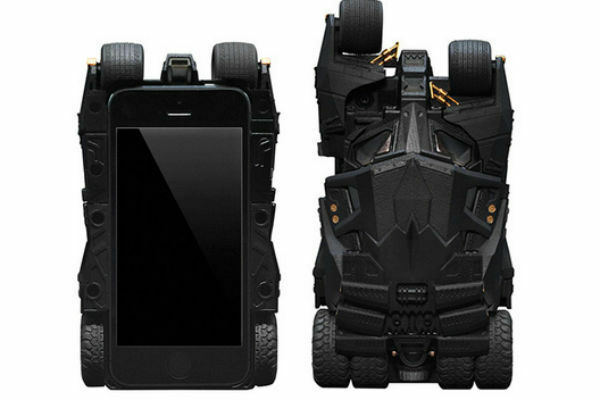 Your iPhone slides into the bottom of the car and the Tumbler can roll around. A Bat symbol emits from the front too. Connected this little device to your iPhone and stream free-to-air TV all you want at no charge. It also works for streaming radio stations all around the world.